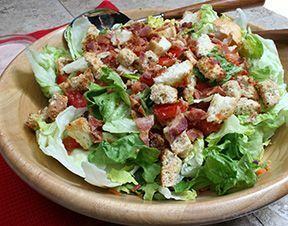 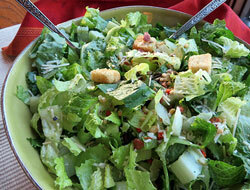 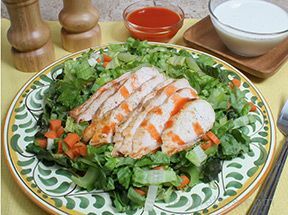 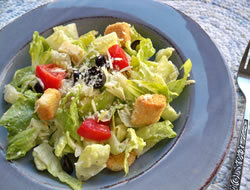 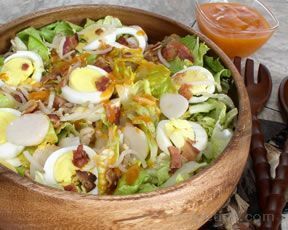 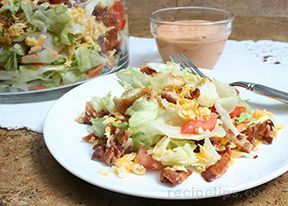 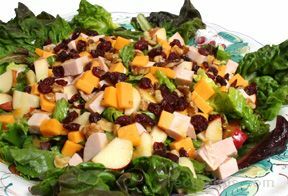 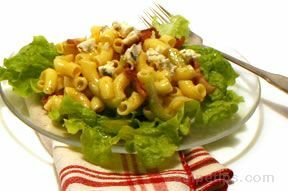 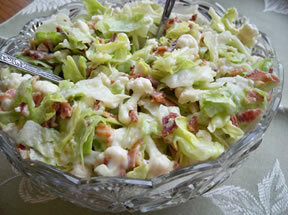 Lettuce salad recipes make great summer side dishes but they can also be enjoyed as a light meal. 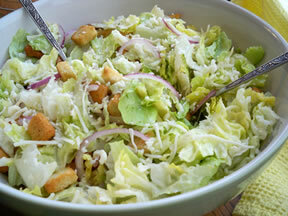 There are several types of lettuce available that can be used in preparing a lettuce salad. 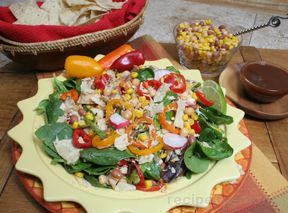 You can mix several types together for a blend of flavors and textures. 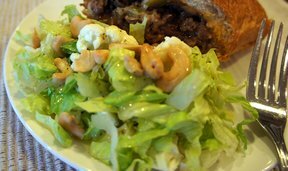 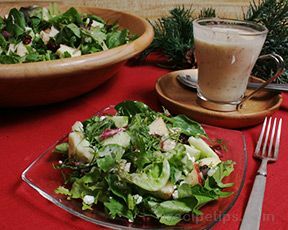 "On some of those hot summer nights, all you really need is a light salad and a cold beverage to get you through the evening. 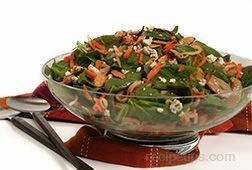 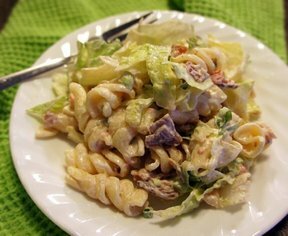 We also have some delicious pasta salad recipes, chicken salad recipes, and vegetable salad recipes that are perfect for a light meal. 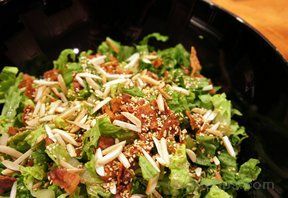 Our All About Lettuce information located in our Tips & Advice will show you the different varieties of lettuce that are available. 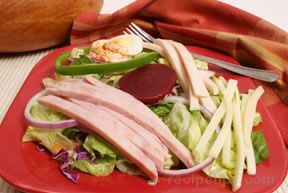 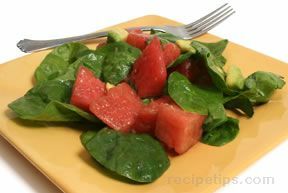 You will also see tips on how to prepare it for making summer fresh and delicious salads." 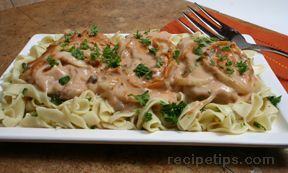 "It is funny that I should come across these recipes today. 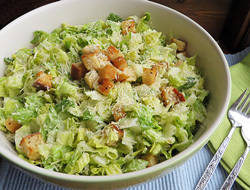 A couple of days ago my husband was asking me if there was any other way to fix lettuce besides with croutons and dressing. 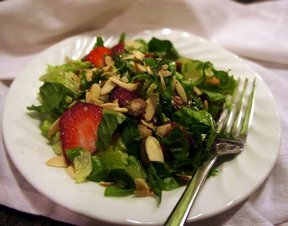 I guess I could really surprise him with a couple of these recipes."